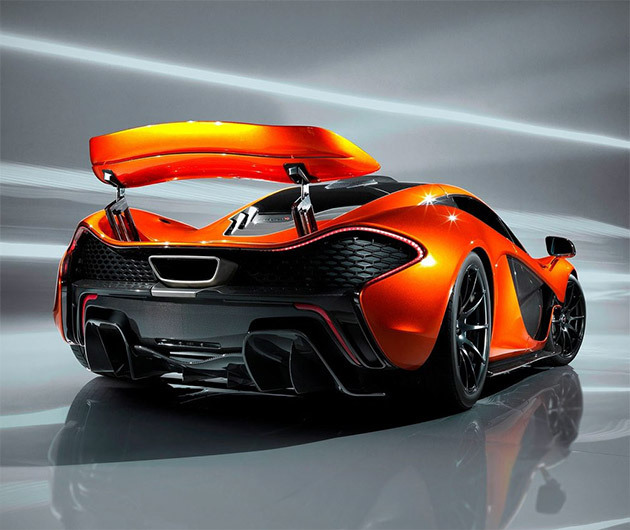 The McLaren P1, according to its makers, will be the best drivers car, well, ever. It's some brag, and who are we to argue, especially when there are no specs available yet. Billed as the successor to their legendary F1 we can tell you that it will be more powerful than their new 12C Spider's 616 bhp engine. Performance aside, we reckon that it looks pretty damn awesome anyway.